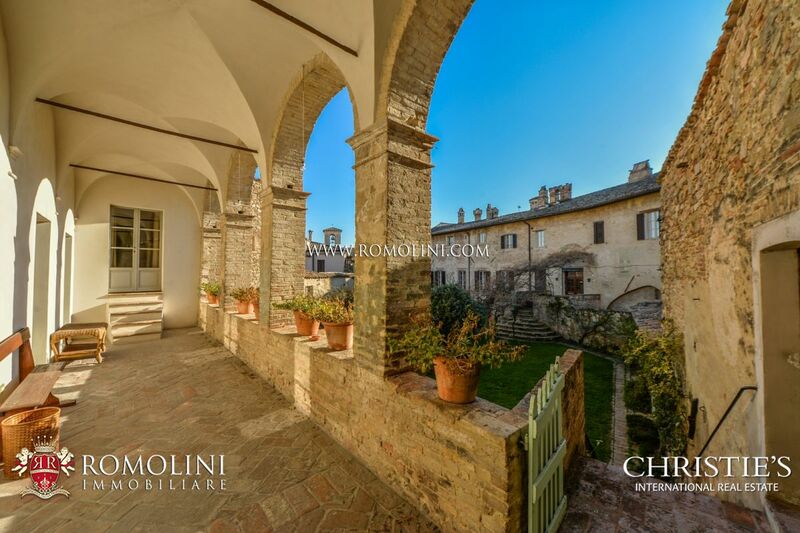 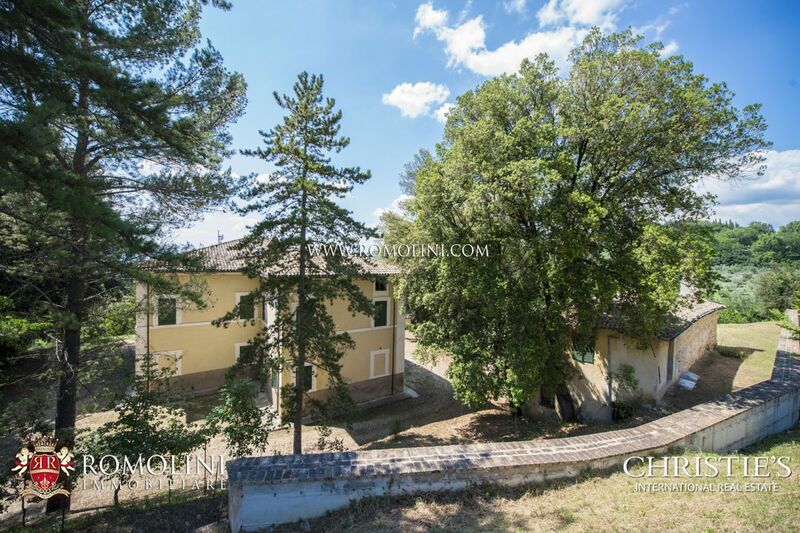 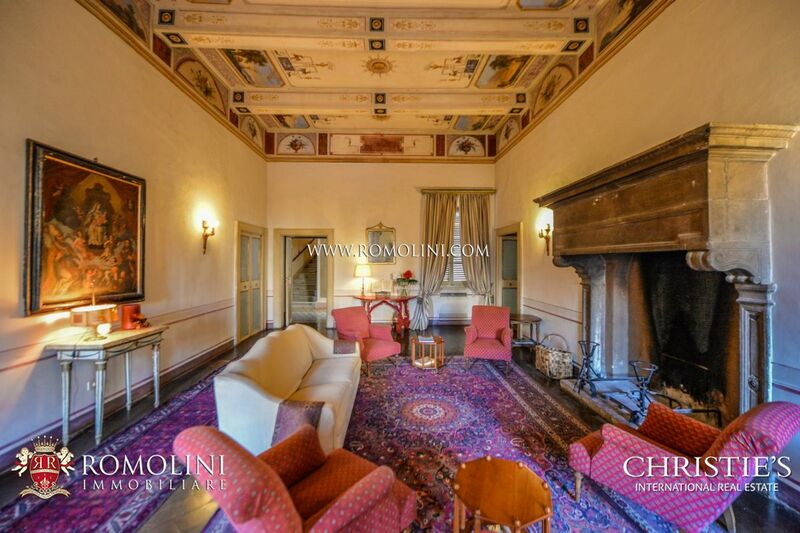 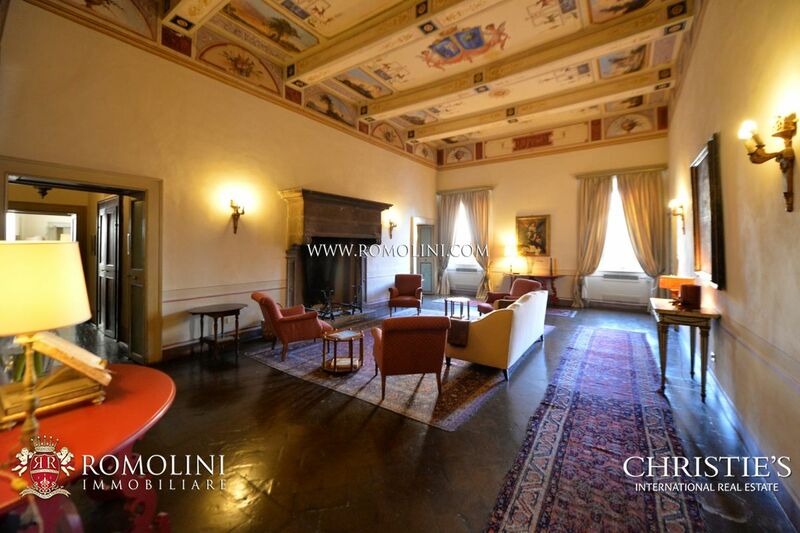 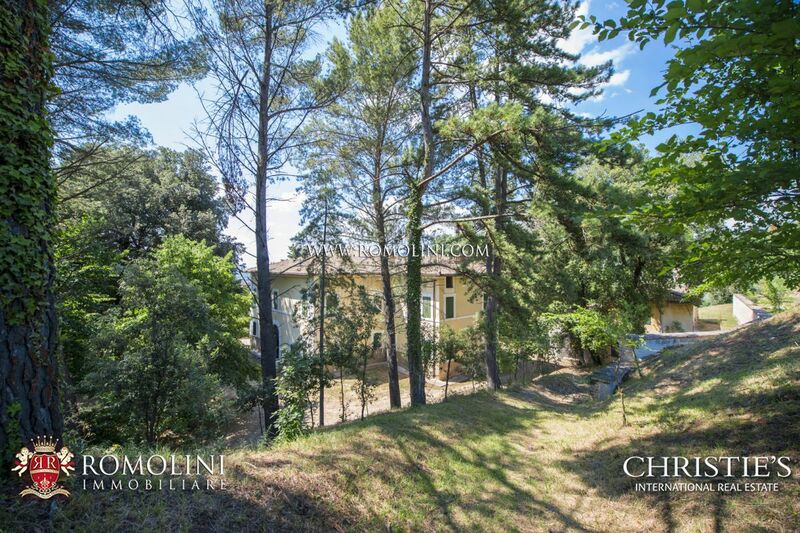 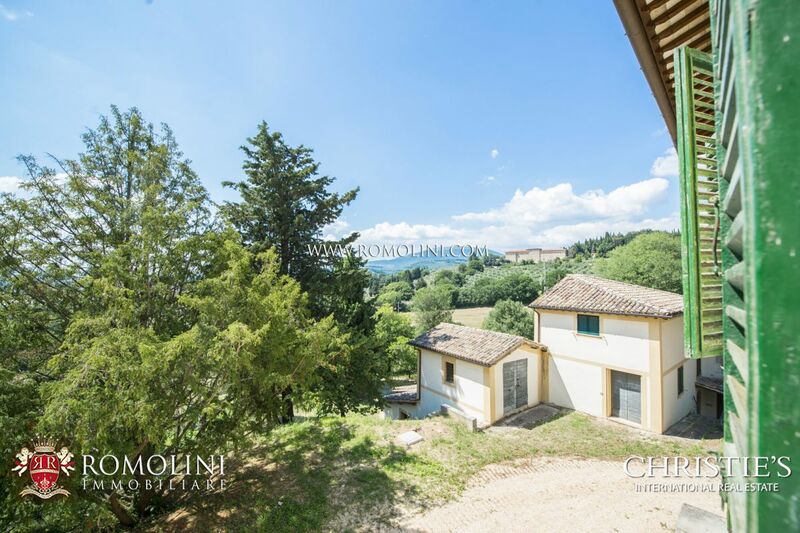 Castle with tower for sale in Umbria. 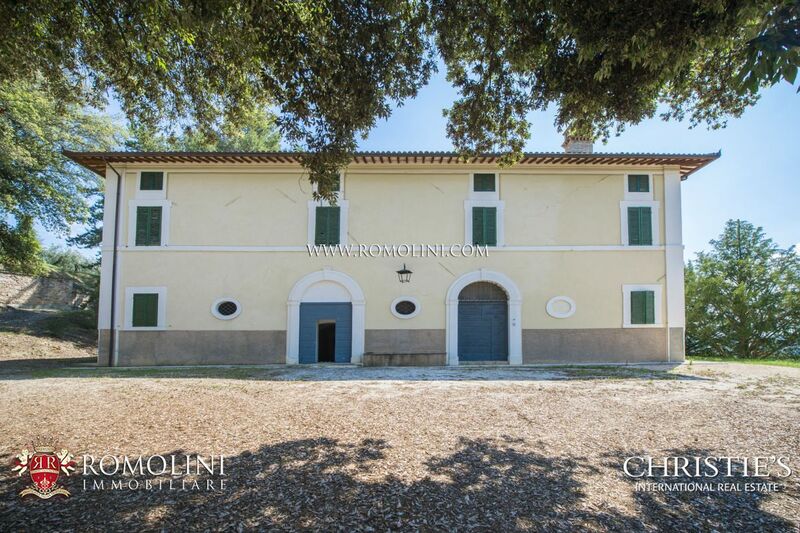 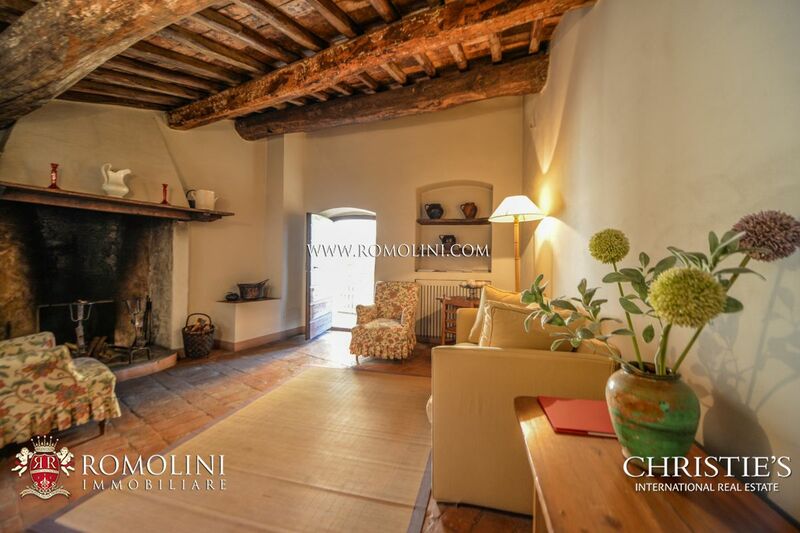 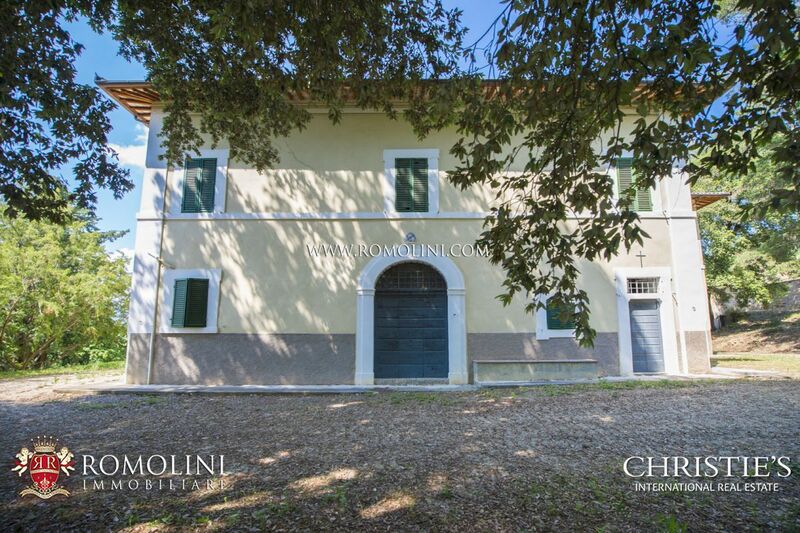 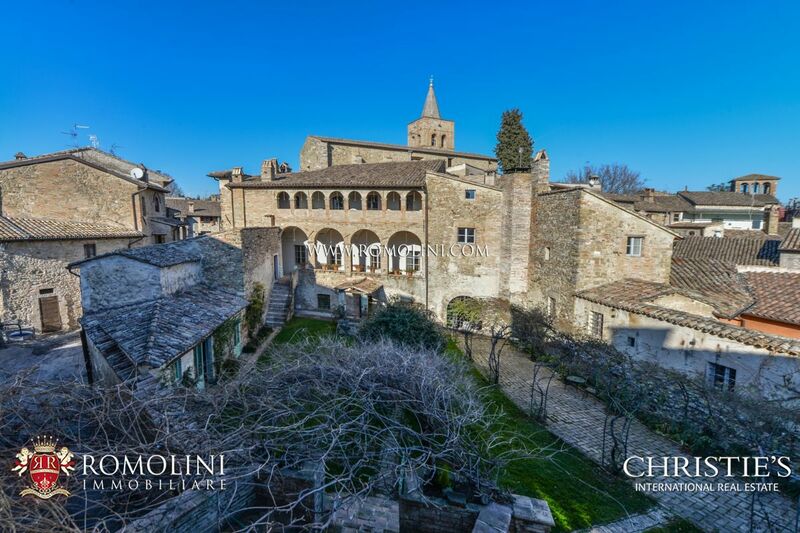 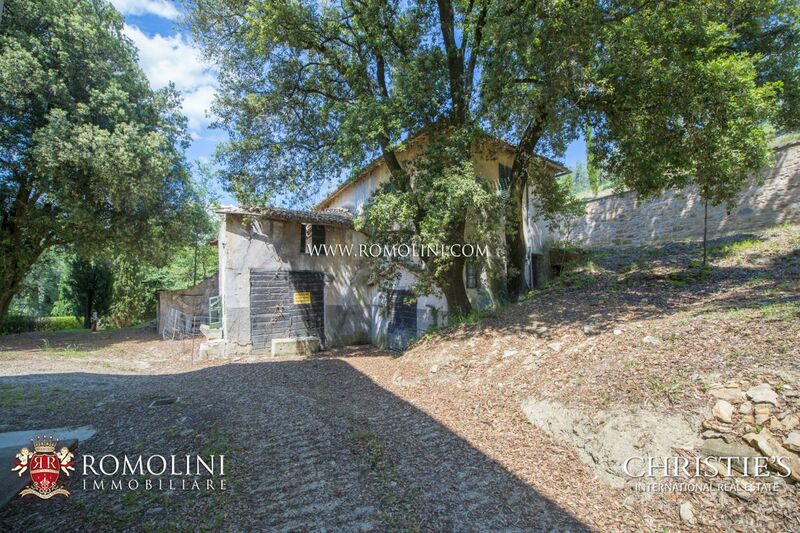 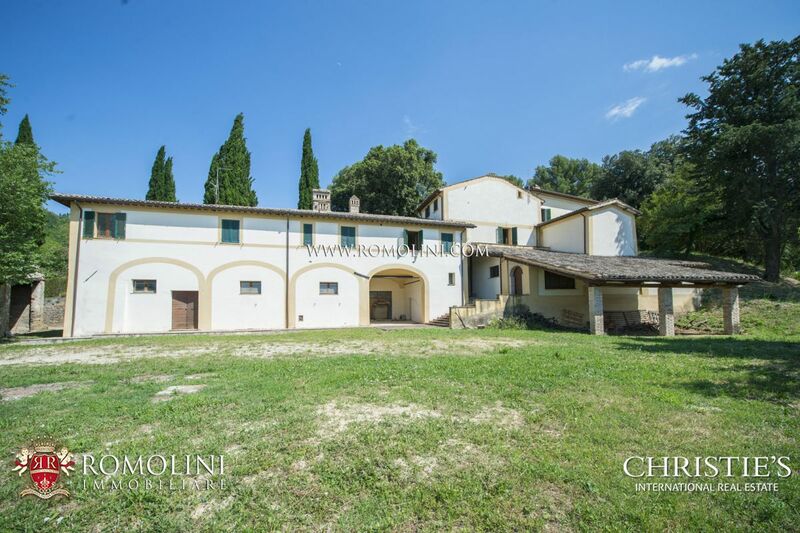 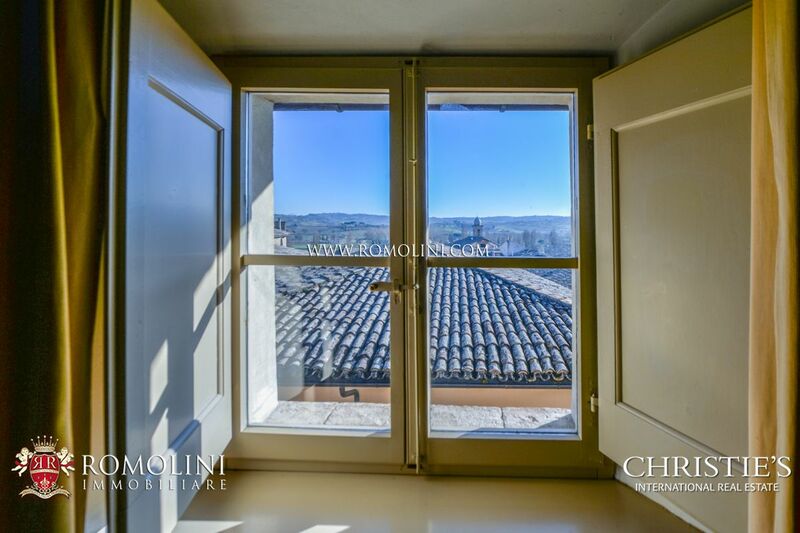 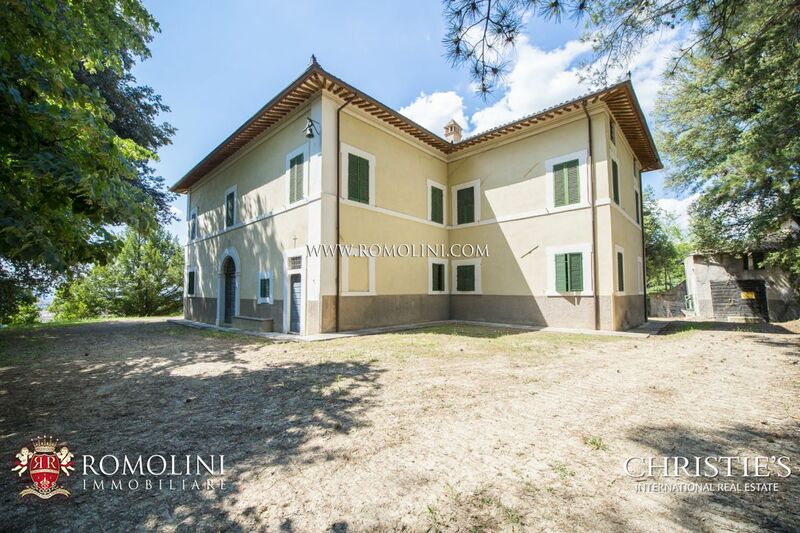 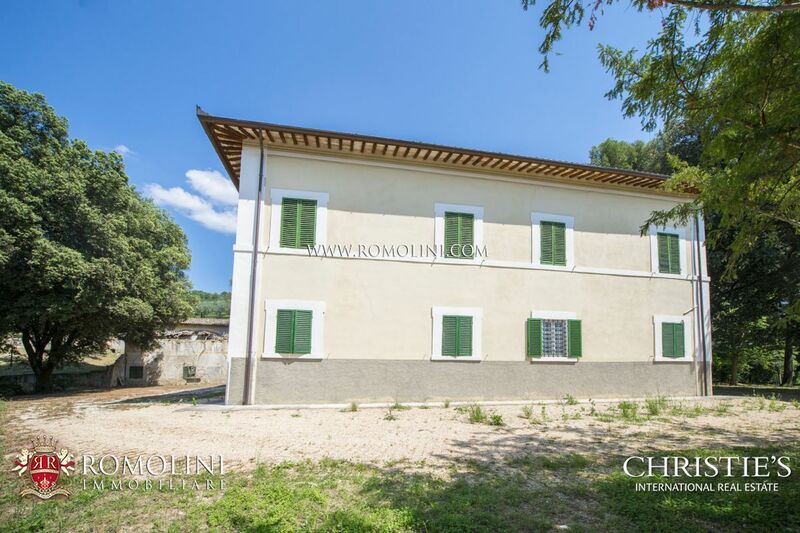 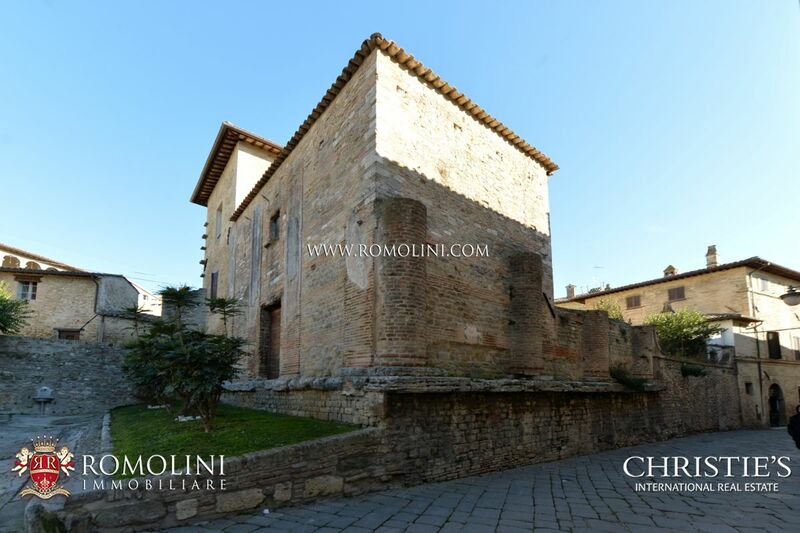 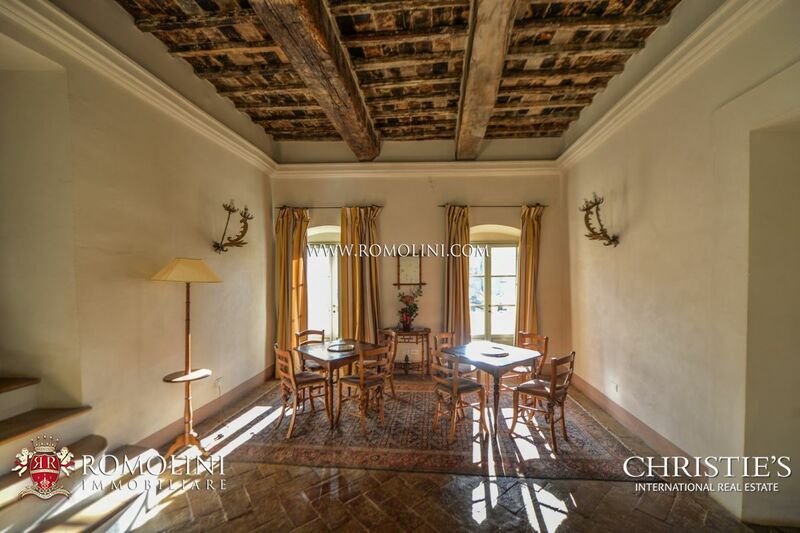 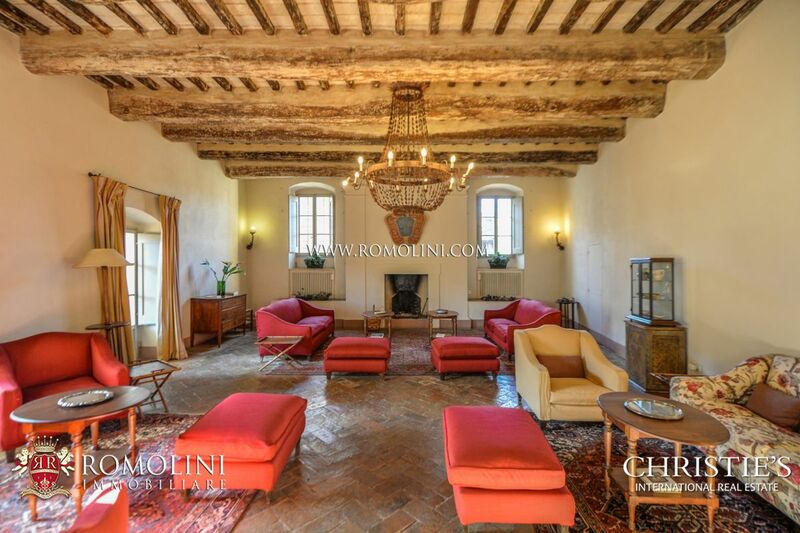 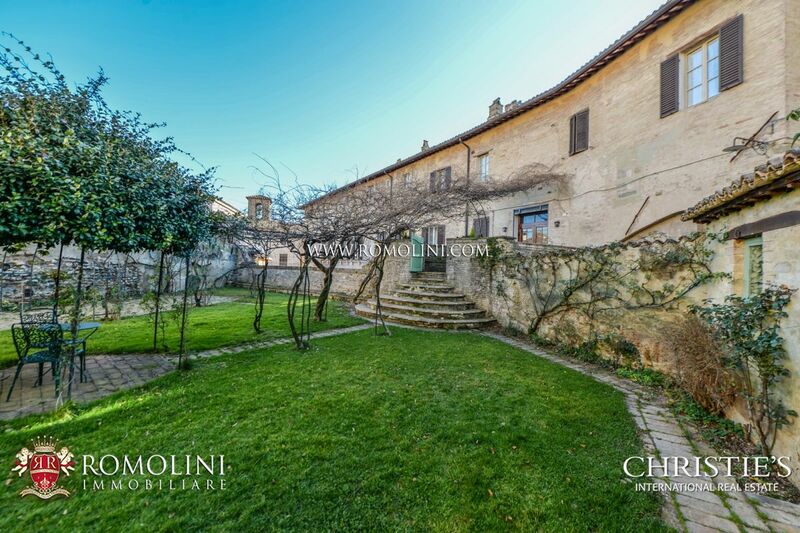 The property includes an ancient fortress with boundary walls, the remains of many buildings to be restored, the watching tower and the private chapel, now completely restored, for a total surface of 970 square metres (9903 square feet). 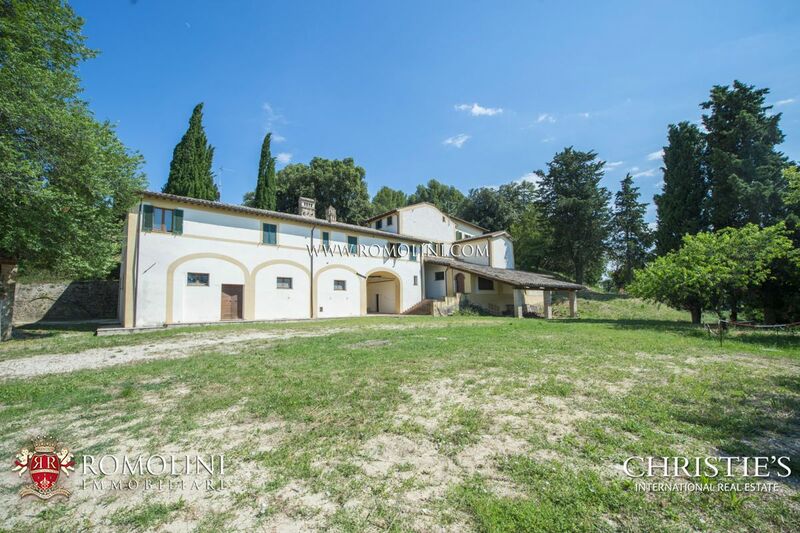 The property is completed by 4 hectares of surrounding land with 470 olive trees.